These are all the HR eBooks or essays I’ve written or participated in. 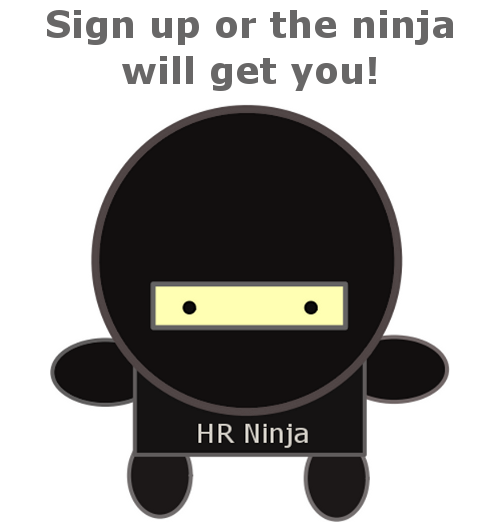 Below you’ll find 300+ pages of free HR content to help you be better at what you do every day! 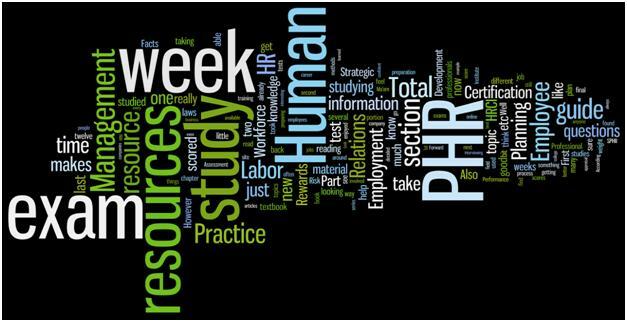 PHR Study Series Free eBook This is a narrative describing the study process from start to finish. It was originally published in multiple parts elsewhere, but after receiving dozens of comments and questions, I decided to update it some and combine it into a handy-dandy PDF for anyone to download and use at their own leisure. Hopefully it will motivate you to success like it has done for so many others. And if you enjoy the free version, then you will get even more great help and useful information from the Rock the PHR study guide. It’s a precursor to the more advanced version, Rock the PHR. If you read the free guide and still want more assistance with preparing for the PHR exam, then check out Rock the PHR, because it will give you everything you need to be confident in your ability to pass the PHR exam. Is this study series as effective as the SHRM Learning System ? Thanks for this! Im about to start, but even though I have some years in HR its always good to get a fresh approach at this. Shane, definitely not that sort of thing. :-) It’s just a narrative of the study process for each section, basically. I’ve had dozens of people read it and use it to guide them through the harrowing process. One thing that it helps with the most (in my opinion)–> Motivation. Try it out. It’s free, and you can’t get any less value than you paid! :-) Thanks for stopping by! You’ve done a great job of documenting the process Ben. It definitely helped me before i started preparing for PHR. Great job and thank you! !… i have one question though on how the HRCI practice tests look like. There is no information about it on the website. Is it module by module or is it all together? Because you have mentioned percentages for each module but i’m not sure if the HRCI practice tests are segregated. I want to take the test module by module since i’ve not yet finished my prep on all the modules… Is it possible? You\’ve done a great job of documenting the process Ben. It definitely helped me before i started preparing for PHR. Great job and thank you! !… i have one question though on how the HRCI practice tests look like. There is no information about it on the website. Is it module by module or is it all together? Because you have mentioned percentages for each module but i\’m not sure if the HRCI practice tests are segregated. I want to take the test module by module since i\’ve not yet finished my prep on all the modules… Is it possible? — forthewebs@yahoo.com not gmail !! Needed a small help of yours. Just to give you some background, I am preparing for PHR and my exam is June end. 1. I have read SHRM learning system. 2. I have read Anne B’s book. 4. I DO NOT have the SHRM learning system’s CD/web based question bank. and also as per the best of your knowledge, will following these 2 study books be sufficient to clear the exam.